For May at Big Blue Door we’re not just raising the Maypole, we’re catapulting it into fun as varied as our metaphors are mixed! SHOWS: Big Blue Door is proud to offer four shows this month for your entertainment pleasure! The first Friday of May will feature our spring performance groups The Echo and Short Term Analysis as part of First Fridays at McGuffey Art Center! The very next day, graduates of Big Blue Door’s Improv 1 perform a monolog deconstruction and a montage as their class showcase! The final performance of spring performance series The Echo and Short Term Analysis will be a special Sunday show on May 15th! Stay tuned for more details! The third Thursday of every month is Big Blue Door Improv Night with en ever-changing roster of styles and groups. 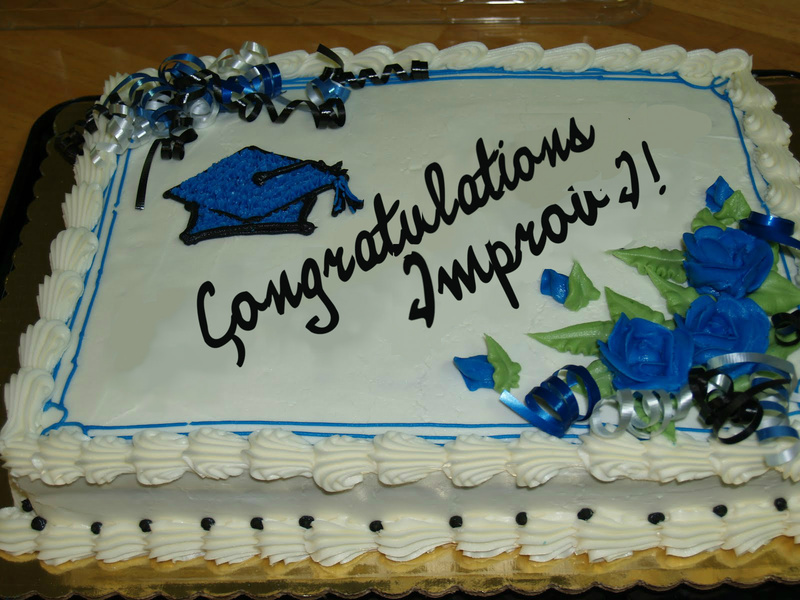 May’s Improv Night features the newest and awesomest graduates of Big Blue Door’s three-level-course presenting The Harold! SUMMER CLASSES: Big Blue Door’s summer course schedule comes out in early May featuring improv classes, our biggest ever performance workshops, and the return of Telling True Stories! To keep up with Big Blue Door, why not ‘Follow’ us? Just hit the button on the bottom right of our home page, or ‘Like’ us on Facebook. How could you not like us? We like you.